Studio technology continues to have a critical roll in TV news set design, with more stations opting for monitor walls and LED displays to help enhance storytelling while providing flexibility on air. This year, many technology vendors and integrators are showcasing new solutions for video walls at the 2016 NAB Show, including some of the smallest pixel pitch ratios to date! At the same time, content to fill these monitors is also advancing, with new systems hitting the market from AccuWeather and Baron (which we’ll talk more about in our next NAB Show preview). 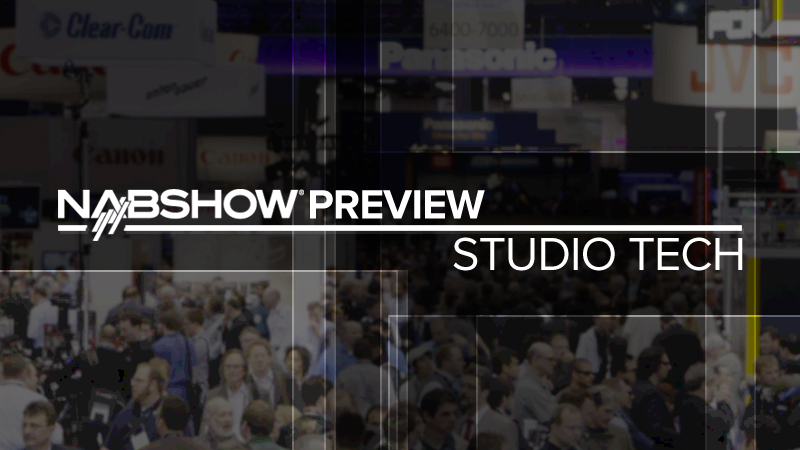 South Hall (Lower) – SL10510 – Providing monitor solutions for many broadcast studios, Leyard will showcase new technology including 1.2mm pixel pitch displays. Central Hall – C155 – Newcomer Neoti will display panels with pixel pitches of 0.625mm – 2.5mm, featuring a unique architecture and cable-less connection system.